Physical Therapy: designed to mitigate your risk of ankle injury by improving your strength, flexibility, and balance. Pain Therapy: this app provides you with 30 exercises and stretching demonstration videos to treat pain-related issues and recover from injuries faster. Strong Runner: a wonderful app that helps you become a strong runner and prevent common injuries. It also has 5K and 10K plans. 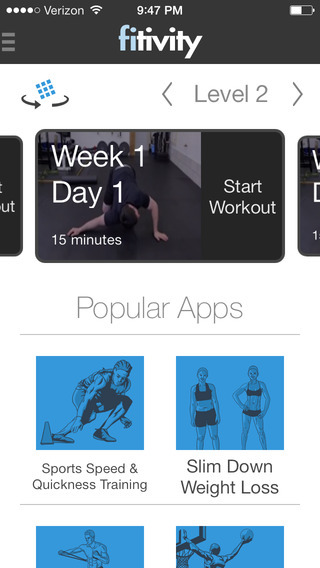 Have you found better iPhone or iPad apps to treat or prevent injuries? Please share them here.